Standard Vs. Custom Transformer: Which Is Better? 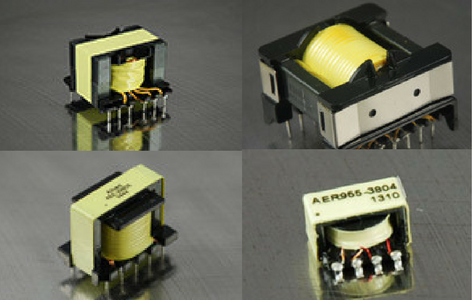 The debate on standard vs. custom transformers ultimately comes down to your operational needs as an OEM. Both have pros and cons that you need to evaluate so that you are confident in your decision. Cost and performance are the two main variables to consider for most companies, as the following details explain. 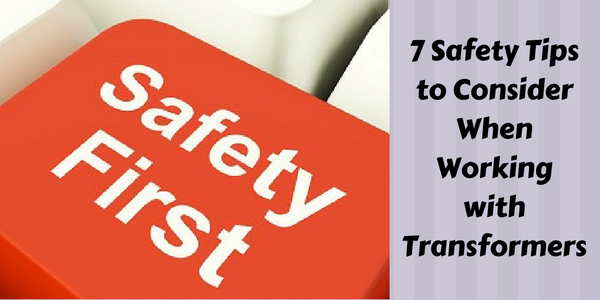 Equipment designed for high voltage capacity, such as transformers, can create hazards to human health, which is why it’s important to prioritize safety measures with its operation or maintenance. What Are Custom Magnetics and When Are They Used? 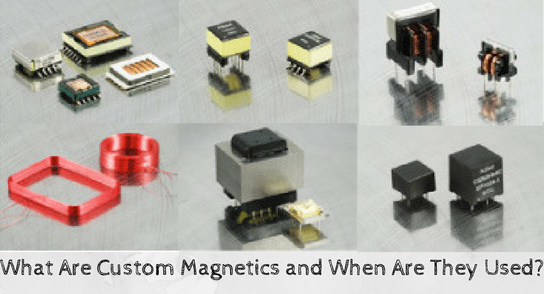 Confusion over what custom magnetics are and what they do is not rare in the engineering and manufacturing community. Designers should not assume that every vendor selling these diverse devices knows what they are talking about, which is why designers should approach the topic carefully.